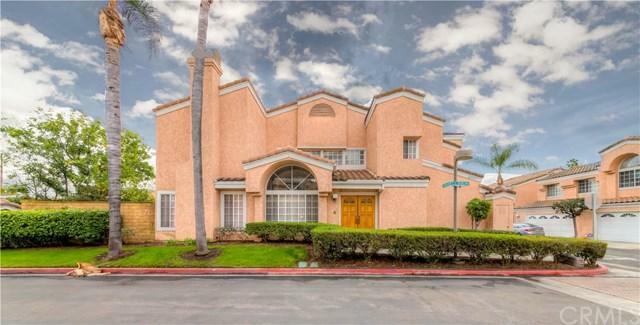 "The Palms" Gated community in Cerritos. 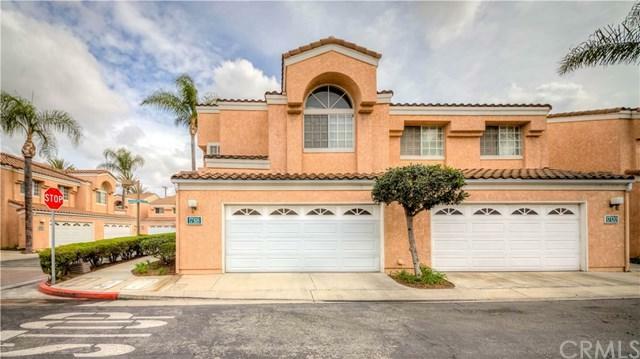 This home Features 3 Bedrooms, 2.5 Baths with 2 car attached garage with direct access. END UNIT! only attached on one side end unit. Best location in the complex. Double entry door. Large master bedroom w/ cathedral ceiling, 2closet including walk in closet and mirror closet door. 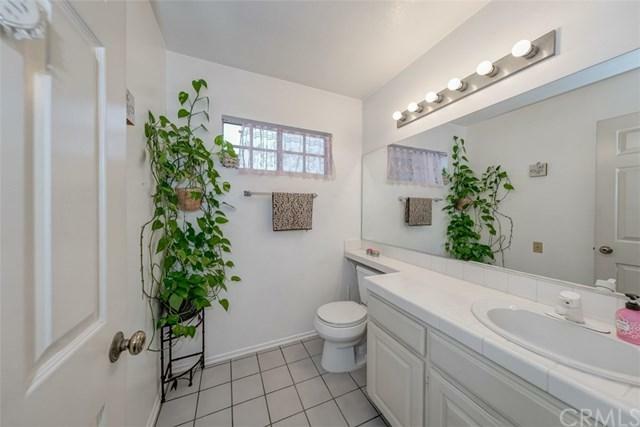 Master bathroom has dual tiled sink and stall shower. Family room has fireplace and sliding doors leading to the backyaed. cozy backyard for entertaing . 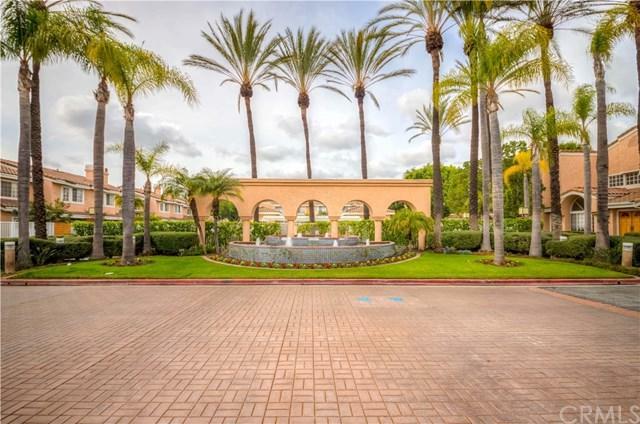 Next to the freeway and closed to Schools,Parks,Shopping Center. Award-Wining ABC School District.